In this first part, we taste a Vintage Pol Roger 2004 which retails at a price around £75. A fantastic well-balanced glass of Champagne with no excess acidity to detect. The flavour is as close as you can get to perfection for John L! In this last part of this episode, we taste our last French Malbec from the Cahors region. This one was darker in colour and on the nose smells more like Rioja to John L. and on the palate, it so much better than the previous two examples in this episode. It is available from Sainsbury’s at £13.00 which is considerably more expensive than the wines tasted in part 1 and 2. The taste of this has rich blackcurrant flavour, tannins soft with red berries on the end of the taste. In the second part of this episode, we continue tasting French Malbec. This wine – Rigal Original Malbec – is available from Asda at £7.50. On the nose, it is more intense than the Tesco Malbed we tasted in part 1 with a strong Cherry small. On the tongue, this Malbec gives much more flavour. Although John M gives this wine a score of 73, he reduces this score to 70 when he tastes the wine in part 3 of this episode! In this episode, we taste the first of the three French Malbecs, this one purchased from Tescos and is part of their own Finest brand. It had a rich garnet colour and was very bright on the eye. A strong blackcurrant nose, however on the palate this wine seems to be one dimensional and one of those without complexity at all. A disappointing start for this episode! This part of the episode was shot a few weeks after we tasted the wines in parts 1, 2 and three. Whilst the first three in this episode were very nice they did not hit our high expectations for Argentine Malbec.so we decided to splash out a little more than normal and purchased this £27 bottle of Argentine Malbec to see if the price made a difference. Take a look at the video to find out what we thought of it. In this final part of our episode on tasting Argentine Malbec, we taste a bottle of Trivento Malbec again from the Mendoza region which is available from Tescos priced at £8.00. The nose again smells more like a Pinot Noir than a Malbec, on the taste however the flavour is more Malbec with a red cherry order. We consider the tannins to be a little too heavy and therefore slightly unbalanced. In this episode, we taste three Malbecs from Argentina available on the high street in the UK. In the first part of this episode, we taste a D. V. Cantina Malbec which is available from Sainsbury’s at a cost of £10 a bottle. A nice bright wine, with cherries on the nose (smell) and cherries on the tongue with well-balanced tannins. 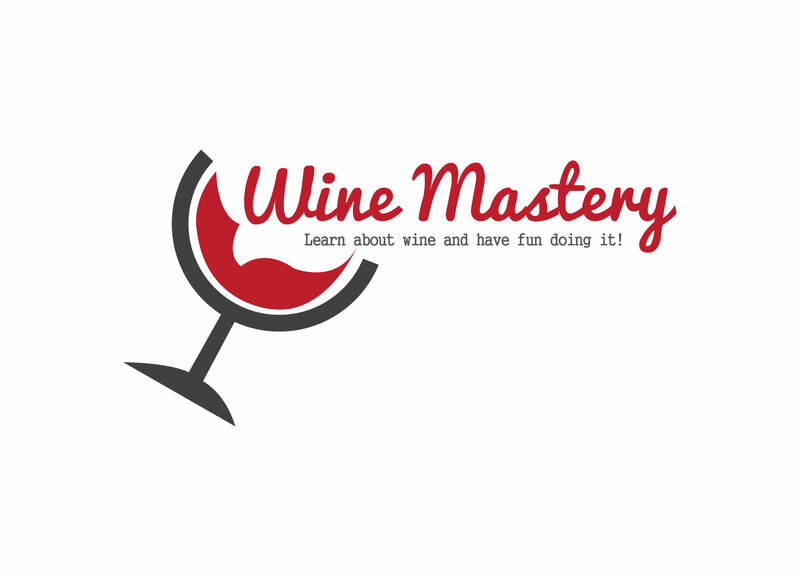 In this episode, we taste wine straight out of a bottle, using an electric aeration pump and finally in this part of the episode by decanting the wine before pouring it into the glass. Decanting certainly made a difference, as one would expect but whilst improving the taste compared to pouring straight from the bottle it made no discernable difference compared to the electric aeration pump. In this part of the episode, we taste a wine from a bottle that has just been opened and then dispensed via an Aervana electric wine aerator. A definite improvement was experienced, it toned down the tannins, opening up the wine, helping the fruit flavours blossom and making the wine “richer” and providing a “silkier” feel. In this episode, we compare the same bottle just opened, once straight out of the bottle, then using an electric wine aerator produced by Aervana (www.Aervana.com). In this first part, we evaluate the wine straight from the bottle having only just opened the bottle.